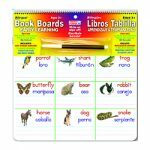 Practice Power® Flip & Learn® Dry Erase Board Books provide comprehensive practice for the curriculum taught in Preschool, Kindergarten and First Grade. 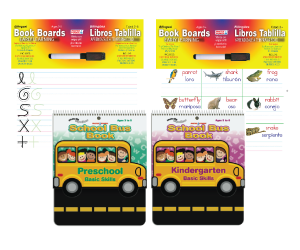 The spiral bound flip feature gives easy access to the kid friendly activity content which covers multiple age-relevant subjects within each book. 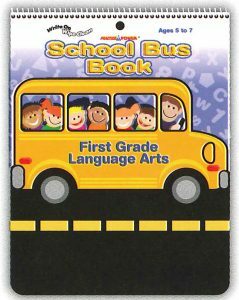 Choose from School Bus™ Activity Books and our heavier duty Book Boards™ both bilingual in English and Spanish and with our “Write-On Wipe-Clean” surface for use with dry erase markers or erasable crayons Bilingual (English/Spanish) learning activities for kids ages 3 and up. 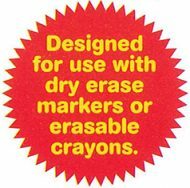 BY SPECIAL ORDER ONLY – CONTACT OUR SALES STAFF FOR A REVIEW OF THE OPTIONS AVAILABLE FOR THIS EXCITING PRODUCT LINE. 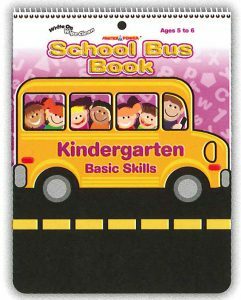 FLIP & LEARN BOARD BOOKS & SCHOOL BUS BOOKS come packed 36 pcs per shipping carton with inner packs of 6 of one design.